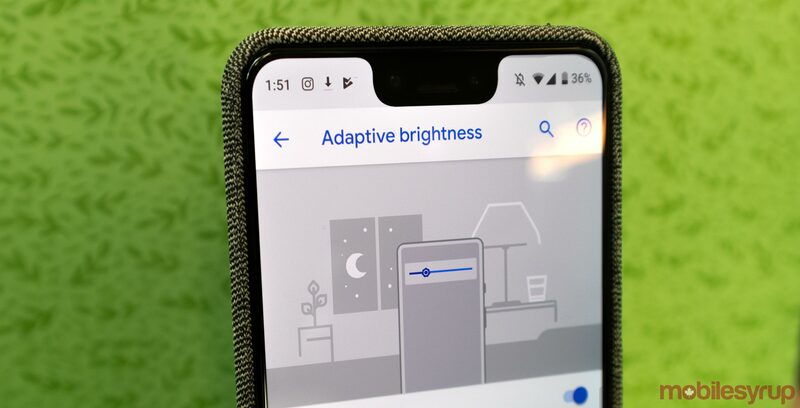 A recent post from the Android Developers Blog has taken a deep dive into how the Android team reworked the ‘Adaptive brightness’ feature. Android 9 Pie devices include a functionally called Adaptive brightness, which sets the screen’s backlight so that it’s easier to view, regardless of the ambient lighting. The global adjustment factor is how screen brightness worked previously. This means that setting an adaptive display and then selecting your desired brightness with the slider set the main brightness mid-point. From there if you walked into a dark room, it would get darker than your selected mid-point, and if you went outside, it would get brighter than your mid-point. In theory, this worked well, but if you then adjusted your midpoint when you needed the screen to get darker or brighter, it messed up the average brightness. In Android 9 Pie, this pain point has been fixed. The slider now shows the absolute screen brightness, not the global adjustment factor — so it works like you’d expect it to. Another change was to personalize screen brightness to each user. Previously with Android, the manufacturer would set the brightness average, then the device would look at the ambient light in the room it’s in, followed by adjusting the brightness by using the global adjustment factor explained above. Now, Android has partnered with researchers from Google’s AI and machine learning business DeepMind. Using machine learning techniques, Android learns from how often you adjust the brightness to provide better auto brightness settings that are more tailored to the user’s preferences. In Google’s tests, which were over a week and a half long, users noticed 10 percent less brightness tweaking. This feature is so far only available on Pixel devices, but the developers mention that they are working with more manufacturers to make sure they implement the new system. 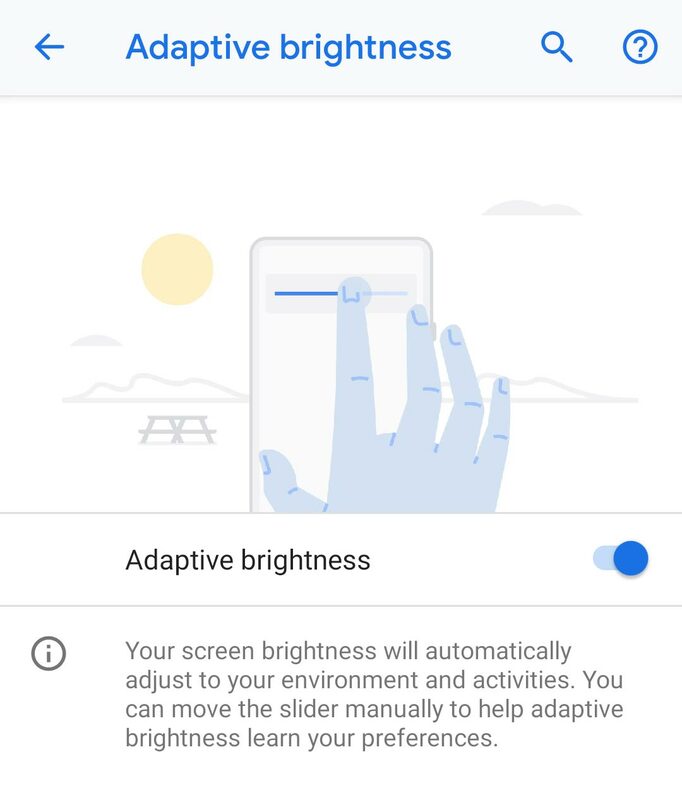 Even though your phone may have an Adaptive brightness toggle, it still uses the old form of the feature unless you have a Pixel 3.